You should’ve already registered for GrowRuck – what in the world are you waiting for? 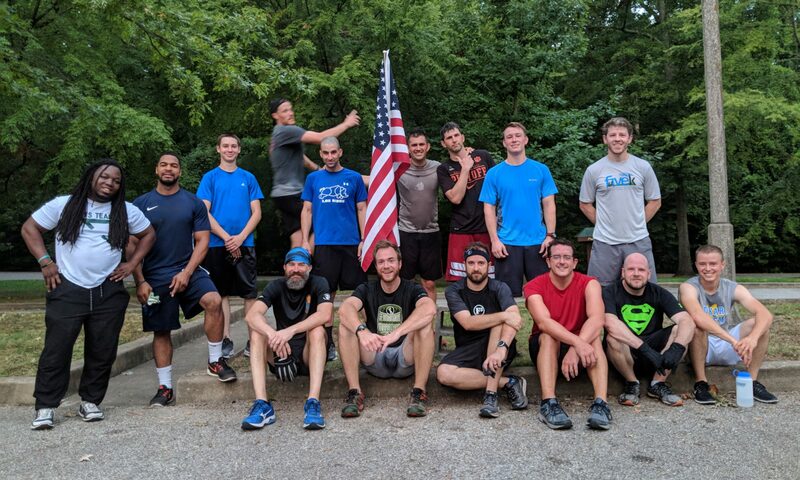 We’re joining other F3 regions across the nation in a little friendly competition: who is the fittest PAX of them all. There will be weekly, timed challenges, and each PAX who participates will report his own results. Check Slack for more details. Cheesesteak is our Iron PAX Q.
We’re competing with several other regions to see who can EH the most FNGs. We’ve got 123 since the beginning of June. Keep headlocking, and don’t neglect our newest PAX! If you’re looking for material for your COT, check out this week’s QSource on Persuasion and follow @F3QSource on twitter.